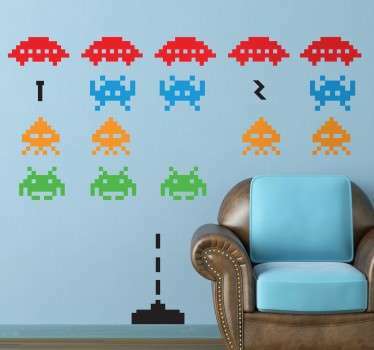 A collection of wall stickers with designs inspired by popular arcade games. 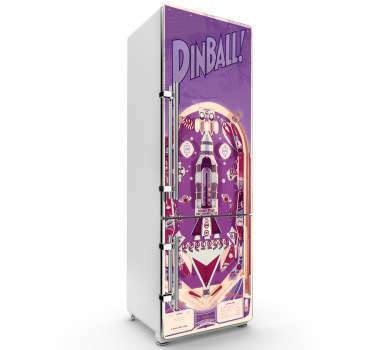 Did you enjoy playing in the arcade when you were younger? 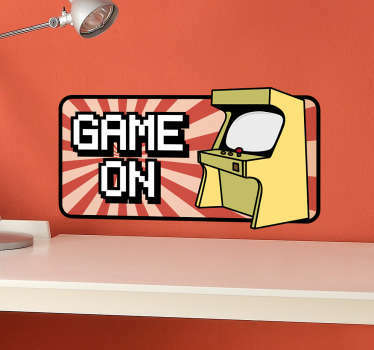 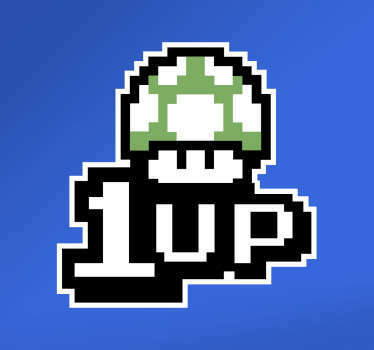 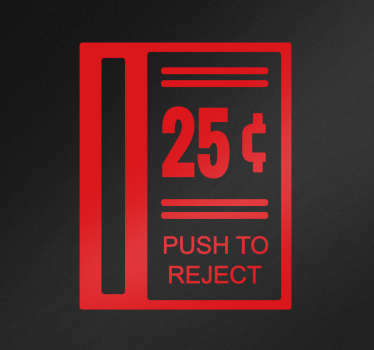 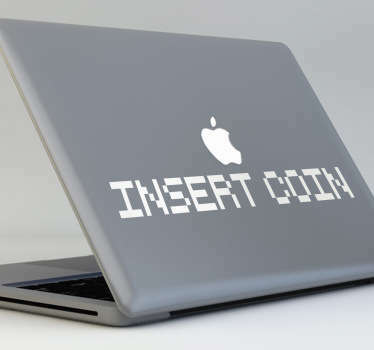 If so then why not decorate your home with an arcade sticker and relive your childhood! 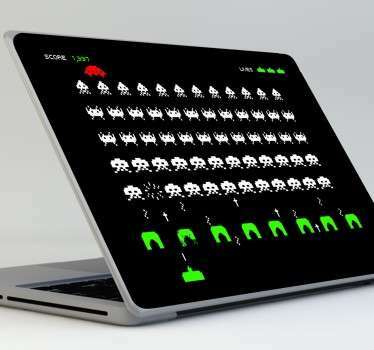 Choose from designs of classic and retro games like Pac Man and Space Invaders. 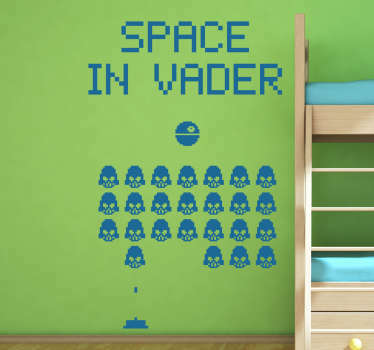 Ideal for your bedroom or kids game rooms!